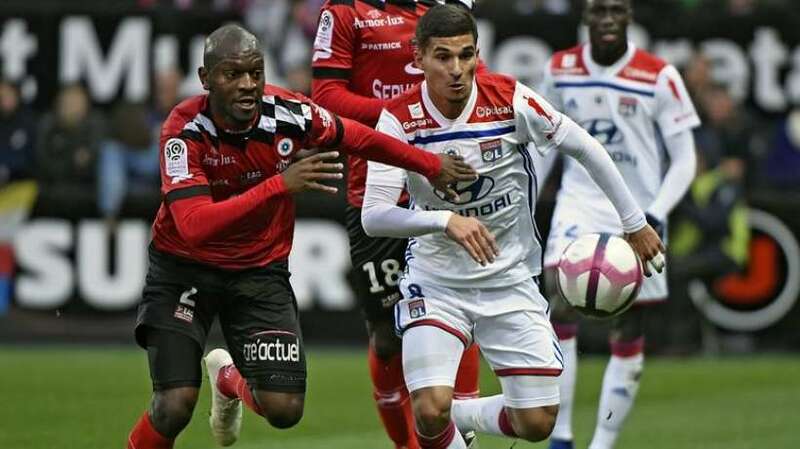 Lyon will take on Guingamp of Friday in a game of round 25 of the French League 1. The hosts are 3rd in the standings with 43 points, six points adrift of the chasing pack and six behind second placed Lille. Guingamp are bottom of the table with just 14 points, six behind the first safe place ensuring survival. Worth mentioning: The teams met just a week ago in a 1/8 final clash from the Coupe de France and Lyon triumphed 2:1. Seven of the last eight meetings between the teams produced over 2,5 goals and saw both sides scoring. In four of the last five clashes the winning side scored exactly two goals. 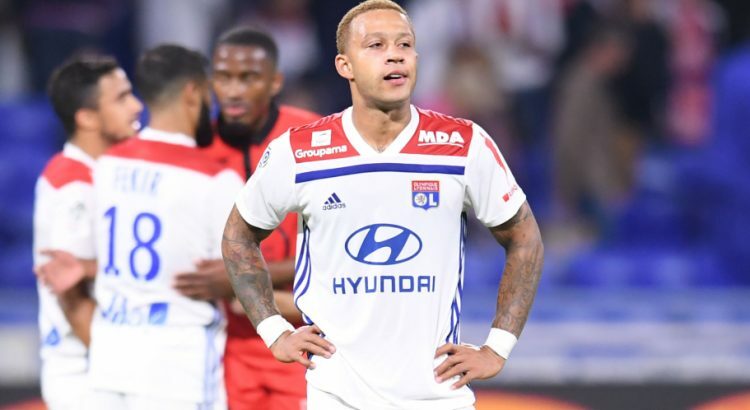 Each of the last five games played at Lyon featured over 2,5 goals and saw the two teams hitting the back of the net. The last time when Lyon did not score against Guingamp at home was back in 2004, more than fifteen years ago. 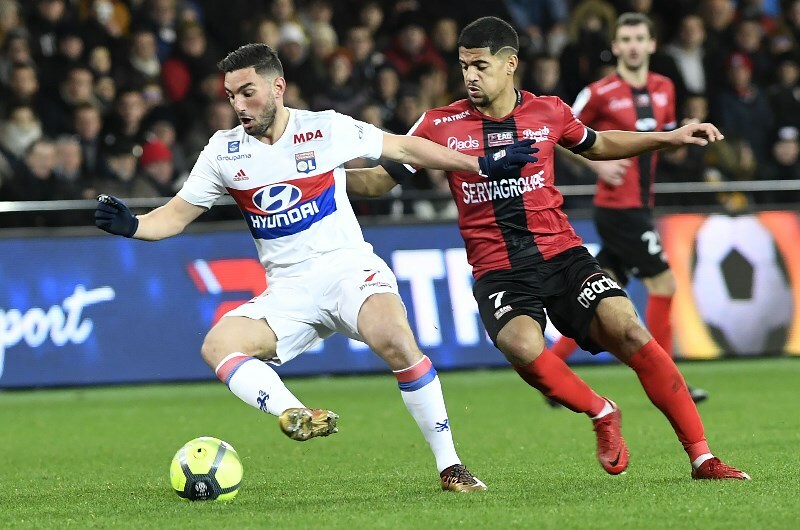 Top performers Lyon: Nabil Fekir 7 goals 3 assists, Moussa Dembele 7 goals 2 assists, Houssem Aouar 6 goals 1 assist. Top performers Guingamp: Marcus Thuram 7 goals 1 assist, Nicolas Benezet 3 goals 1 assist, Nolan Roux 2 goals. Worth mentioning: Lyon have lost just three games form the last twenty outings, but the most recent one came in the last weekend at Nice. That defeat ended a five game winning streak for Lyon. Just one of the last ten Lyon games saw more than three goals being scored. Giungamp have not won any of their six recent fixtures, yet two times they managed to go trough in the cup competitions after prevailing on penalties once and triumphing after extra time.Surprisingly they have lost just one of their five recent visits, but it was a game to remember as Guingamp were trashed 9:0 by Paris SG. Missing players Lyon: Ousseynou Ndiaye, Rafael da Silva, Amine Gouiri. Missing players Guingamp: Papy Djilobodji, Yeni N’Gbakoto.